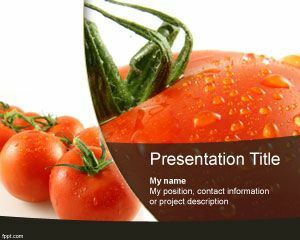 Fresh Tomato PowerPoint template is a red template with tomato illustration that you can download for presentations on food or diets. 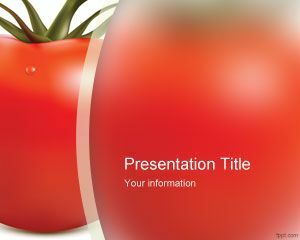 This free red template for PowerPoint with tomato can be used for food presentations or cook recipes, natural food as well as healthy presentations. 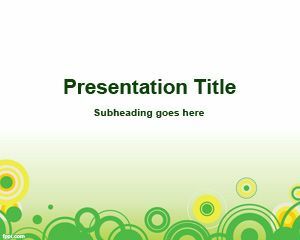 You can free download tomato PowerPoint template for presentations and it is compatible with Microsoft PowerPoint 2007 and 2010. 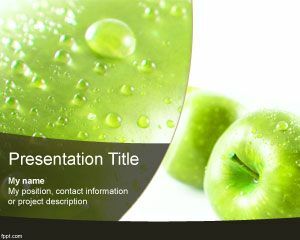 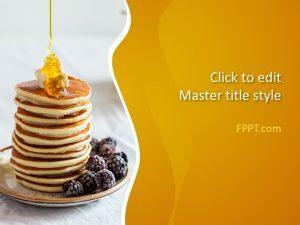 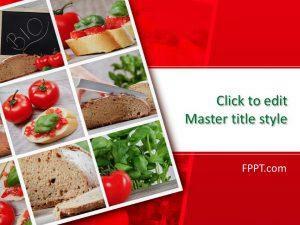 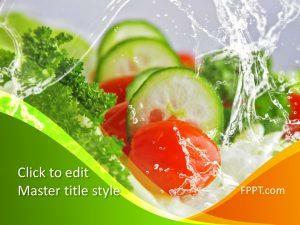 This free tomato PPT background theme can also be used for other recipes presentations and nature presentations including fresh topics or templates.